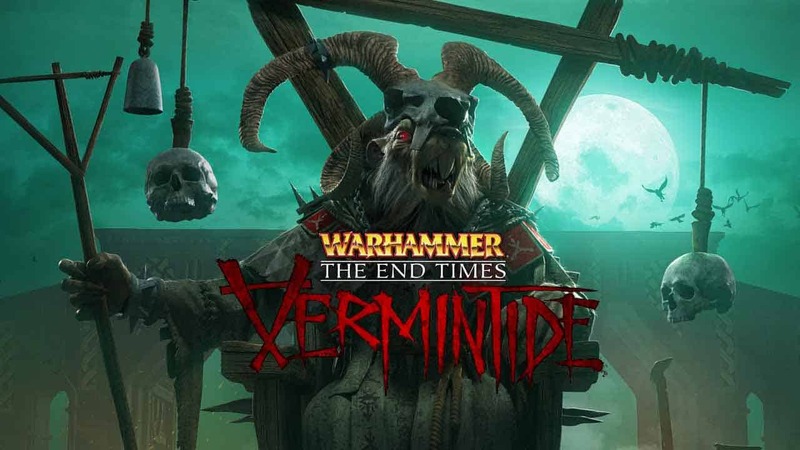 Fatshark today announced that the wait is finally over for those looking to pre-order Warhammer: End Times – Vermintide for PlayStation 4 and Xbox One as the console versions of the game are now available on both stores ahead of its October 4th release date. The developers, alongside publishing partners THQ Nordic, released a brand new trailer highlighting the games console release. The announcement stated that the Beta event is public and available on both Xbox One and PlayStation 4 – offering players access to all characters currently available in the game and 3 increasingly difficult maps to conquer. However, at the time of this writing the public Beta event for Warhammer: End Times – Vermintide is available on the Xbox One but it is not currently available on the PlayStation 4. There has been no comment regarding the status of the PSN release of the beta.